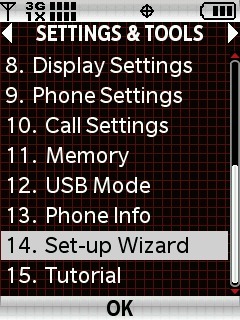 Select Set-up Wizard then press the center of the 5-way navigation pad to choose OK. 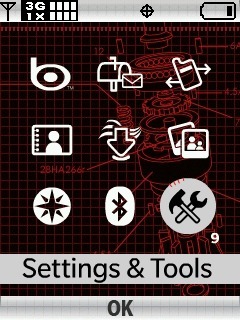 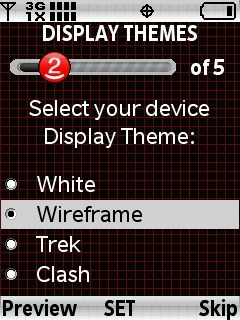 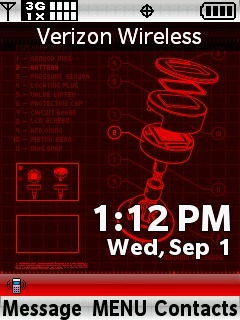 Select a Display Themes option then press the center of the 5-way navigation pad to choose SET. 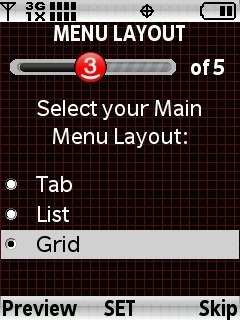 Select a Menu Layout then press the center of the 5-way navigation pad to choose SET. 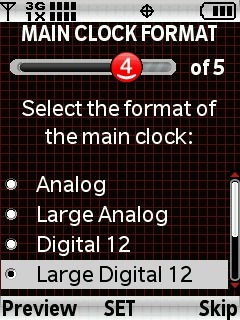 Select the Main Clock Format then press the center of the 5-way navigation pad to choose SET. 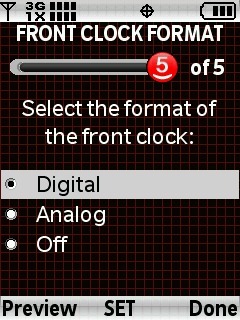 Select the Front Clock Format then press the center of the 5-way navigation pad to choose SET.